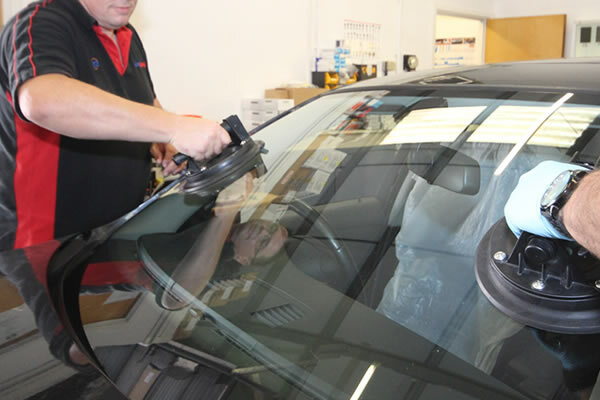 Providing Automotive Glazing services throughout Maldon and Surrounding Areas. 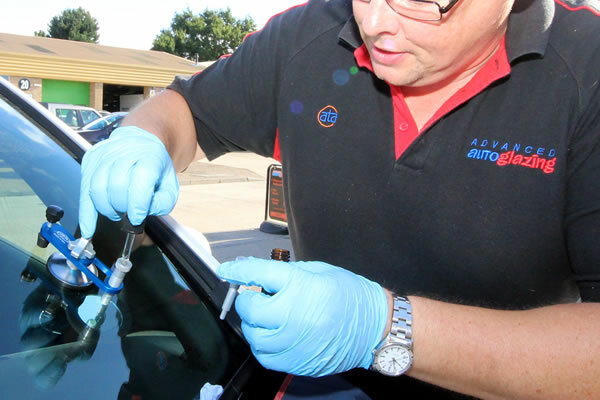 With our goal being able to provide a fast & efficient glass replacement service, we will provide you with a 5* service. Having over 20 years experience is essential for completing work to a high standard. Our tradesmen are qualified to the highest standard and live locally in Maldon so we are never to far away. 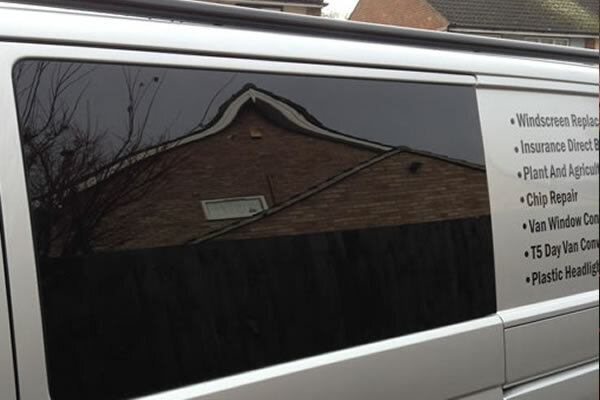 Want to convert your panel van into a window van? 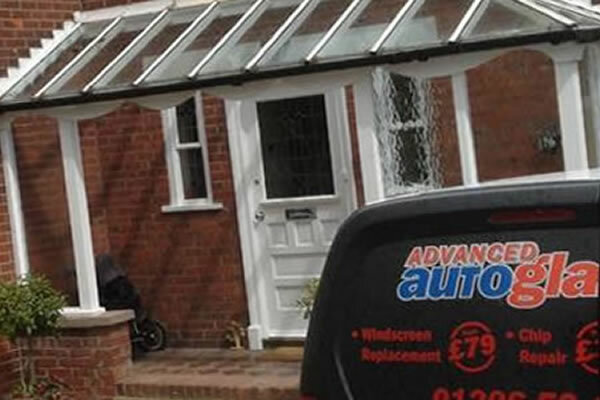 Well, Advanced Auto Glazing offer Van Window Conversion. 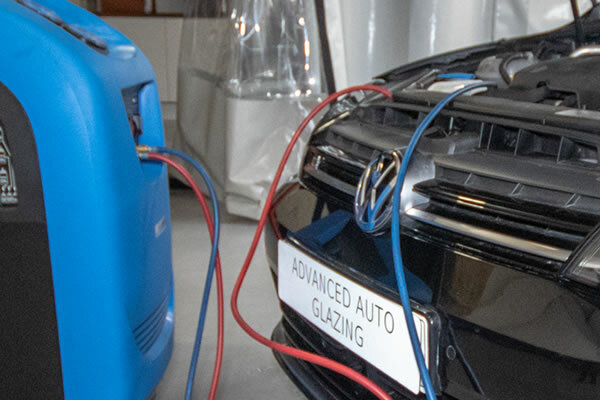 We always make the whole process easy for you, offering a same day service*, use rapid setting glues (30 minute drive-a-way), offer direct invoicing too many insurers & take debit/credit cards. If you’re not insured for glass don’t worry, as we can offer some of the best prices available! What to do in Maldon, Essex? Just outside Witham and near to Chelmsford, Maldon is a small town located on the Blackwater Estuary. If you love history, Maldon is the place to go. 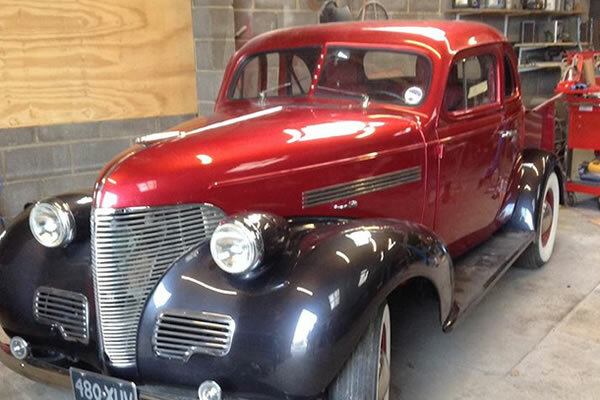 With the Museum of Power and the Combined Military Services Museum, you will be certain to learn lots of history about Maldon and the surrounding areas. Family day trip with the kids? No problem, the Promenade Park is the place to go. With parks, boating lake and long walks along the river front you can spend hours there. At the park there are lots of places to eat or just take a picnic.